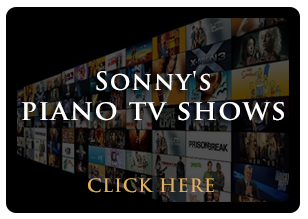 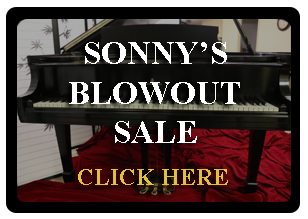 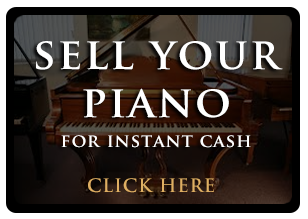 Piano financing available on the purchase of all of Sonny's Pianos anywhere in the United States of America. 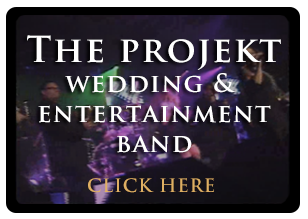 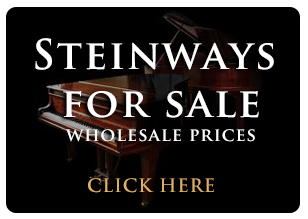 We buy and sell nationwide. 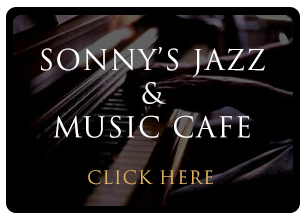 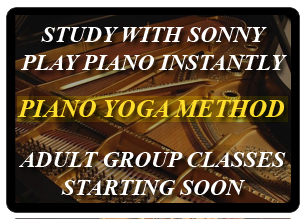 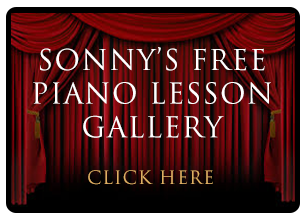 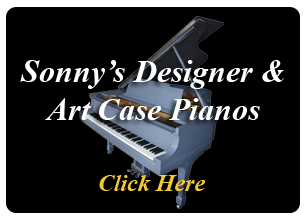 See our pianos for sale - Sonny's Piano Gallery.